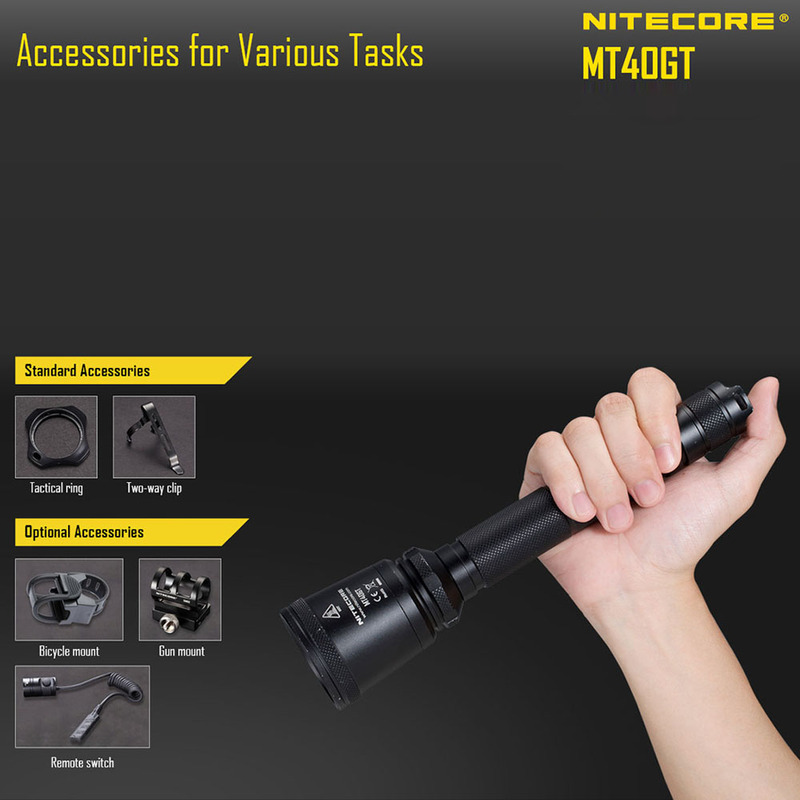 The Nitecore MT40GT LED 1000lm Strong Light Tactical Flashlight is a powerful palm search light with LED. Though in a mini size, it produces blinding bright white light up to 1000 lumens. Meanwhile, it boasts a peak beam intensity of 95,400CD and a throw distance up to 618 meters. And it offers six customizable brightness levels and special modes that meet all your requirements; simply rotate the head to quickly switch modes. 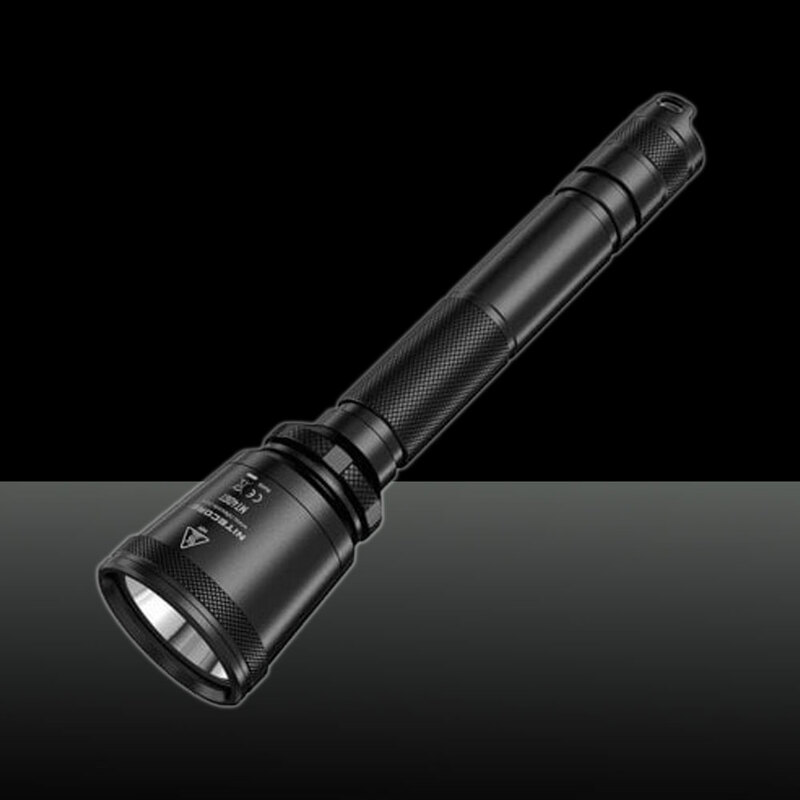 The shell of the flashlight is made of aero grade, anodized aluminum alloy, tough and durable. Click and order right now!